Corvallis is in the path of totality for the solar Eclipse this summer. 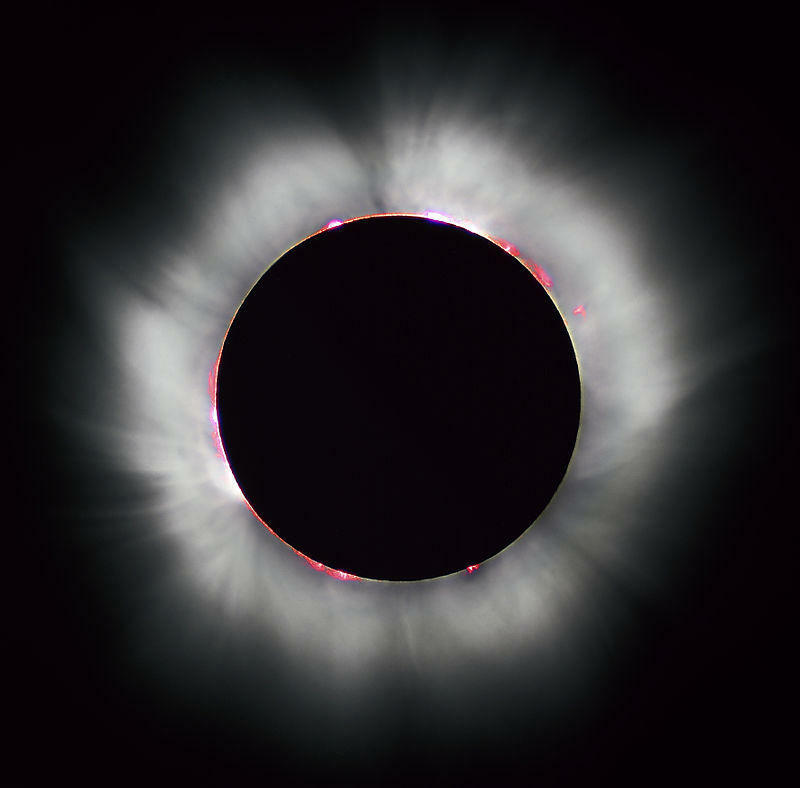 Jill Peters with OSU says the corona around the sun will be visible for 1 minute and 40 seconds on that Monday morning. Peters says the campus’s open fields will be great for eclipse viewing. OSU plans several family-friendly activities, including music and a photography workshop August 19th through 21st. 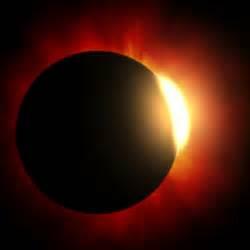 The school will accept reservations starting May 23rd for lodging at the University dorms during the 3-day eclipse festival. It’s called the OSU-150 Space Grant Festival, part of the University’s year-long sesquicentennial celebration.